Superstar Mahesh Babu starrer, the family drama movie ‘Brahmotsavam’ has already passed its opening weekend with almost decent performance. Being one of the much awaited Telugu movies of the year, it had massive pre-release hype among audience. But unfortunately it has not received much positive reviews from critics as well as moviegoers. 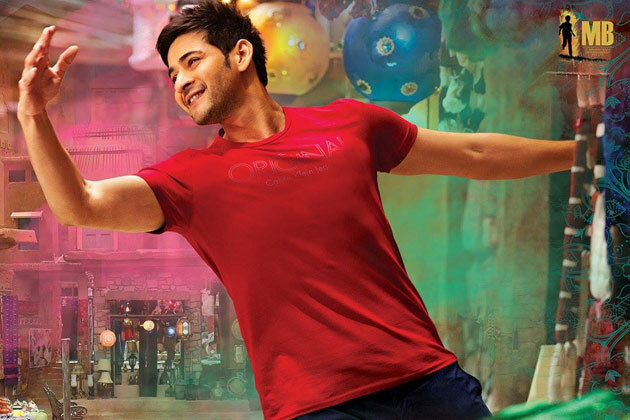 Because of its good initial buzz, Brahmotsavam had started excellently on box office with over 70% of occupancy across the Telugu states. But has not maintained it for long and witnessed abrupt fall in occupancy from the second day. It has registered the second biggest opening of the year so far in Tollywood with 12.60 crores after Sardaar Gabbar Singh. It has also become the second biggest opener of Mahesh Babu’s career so far after Srimanthudu. Everyone had very high expectations with Brahmotsavam but it has got failure to acquire place in the hearts of audience. Due to this, it faced almost 75% of drop on Saturday and minted the amount of only 3.15 crores. On the last day of weekend i.e. Sunday, even after being holiday it received dip in its business. It collected the amount of 2.90 crores on its third day and made its weekend total as 18.65 crores on AP/T box office. Now the movie is running in weekdays and witnessing lower but steady response. 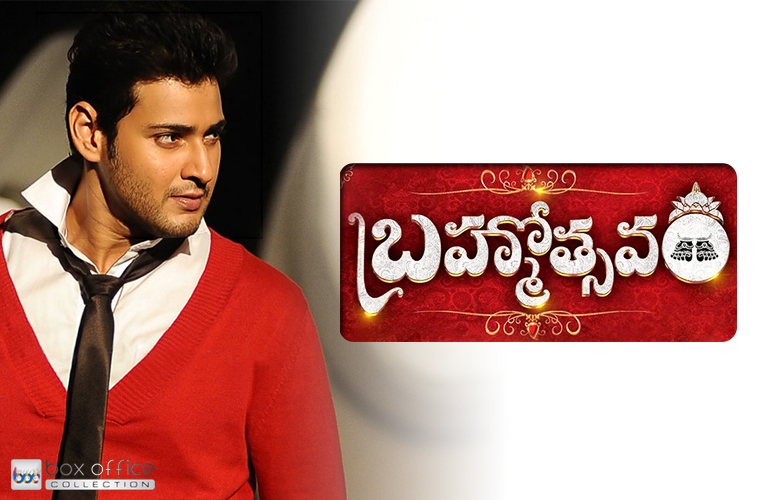 On Monday, Brahmotsavam raked the amount of only 2.70 crores as its fourth day collection. Then on the next day, it faced little more drop and added 2.45 crores* to its account. After 5 days of release, its total collection is recorded as 23.80 crores* across 900 screens on Andhra Pradesh & Telangana.